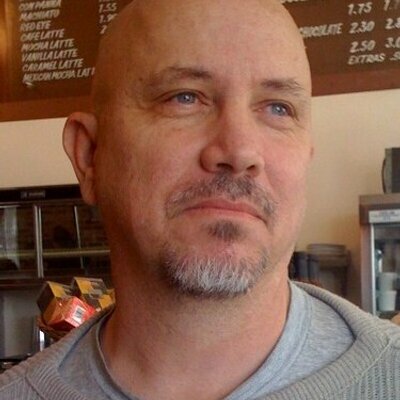 This is the second post in a series of interviews with writers who have had their first films, web series, television assignment, etc. make it to the big or small or computer screen. It is an effort to find out what their journey was to their initial success. Founder of Rumblespoon Productions, Donald Mckinney was born and raised in the woods of Ohio, only to move to the Urban Jungle of Los Angeles. With a BA in Acting and a PHD in BS he’s been able to slowly work his way up the food chain from Restaurants and theaters to short films and web series. 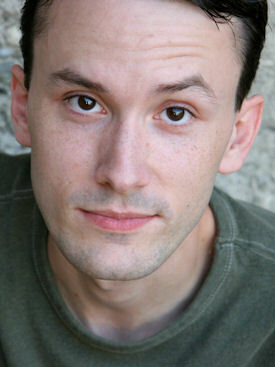 As writer/director/actor/producer, some of his short films include Succubus and The Birth and he is in the third season of The Blue Beetle, a web series about a hapless super hero. As an actor, he can be seen as the title role in The Blue Beetle and such films as What We Can’t Have and the upcoming Alpha -1 and Creatures of Habit. What is the name of your first screenplay that was produced? 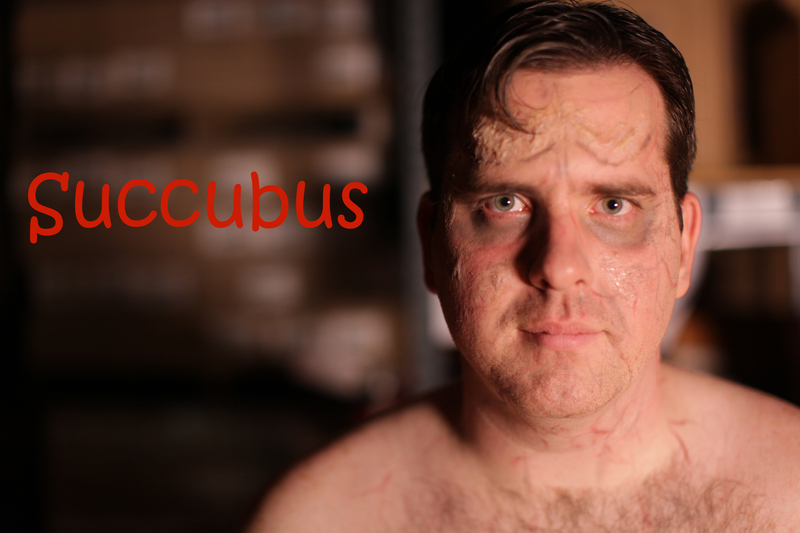 My First screenplay produced was a short film called Succubus. It was an ultra-short script about a female hellspawn, and her “control” over the tales she tells, and the men she can control. 2. Can you tell us a bit about the journey as to how it came about? A friend of mine was dipping his toes in the production world…we had a long discussion about his interests, then I talked to him about a location I had available…it was multi-leveled, and had roof-top access. Basically it was a great location for shooting a lot of things in one area. I told him about an idea I had for a story…long story short, he loved it, I wrote it, and about a month later we were on-set, filming…at that location. Tell me a little bit about the experience of having the project come to completion. It was a great feeling; I mean, here you are, telling a tale on paper, then next thing you know THAT world is being built around you. It’s quite exhilarating to say the least. I was very fortunate to know most of the people I was working with, so that first time, I felt very much at ease. Sure, it was nerve-racking at times, something always goes wrong (having done many projects since, I know this to be def. true). You just gotta roll with the punches. What was the hardest obstacle to overcome in achieving that first project? I think the biggest obstacle was the budget. Trying to figure out where and how you are getting the funds to produce a project is always the hardest part. Once you have the funds, someone, or lots of someone’s to believe in you, and follow your ideas, everything else is gravy. What have you learned about the industry when it comes to being a writer? Compromise. Nothing will come out exactly as you saw it on paper, or in your mind. Having the ability to let-go of a project, knowing it’s no longer in your hands…that’s the hardest part. Once you get past that, and learn to work with your director, producer, actors…then it becomes something more…it becomes everyone’s baby…everyone’s project…how can everyone work to achieve the best project possible. 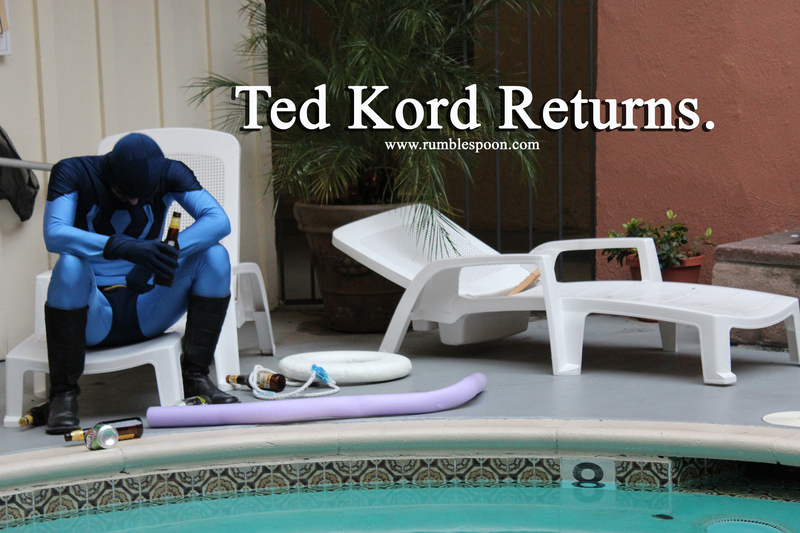 Currently I’m working with a very talented editor on the third season of my web series, THE BLUE BEETLE: TED KORD RETURNS. It’s a series about the second Blue Beetle, Ted Kord. It’s a DC/Warner Bros. owned character, so you’re more limited with what you can do as far as funding is concerned, but it’s my real labor of love. I’m also co-producing, and co-writing a pilot called CREATURES OF HABIT. It’s a fun series about 2 guys and a ghost that investigate “weird occurrences”. We’ll be dealing with killer elves, gnomes from space, puppets that come to life, and Bigfoot…so basically all kinds of paranormal goodness! I would say my favorite TV series would be Game of Thrones. It’s so layered, and political, yet so magical at the same time. I can’t think of a genre it doesn’t cover, and cover well. Where do you think the movie and television industry is heading? What do you think its future is? 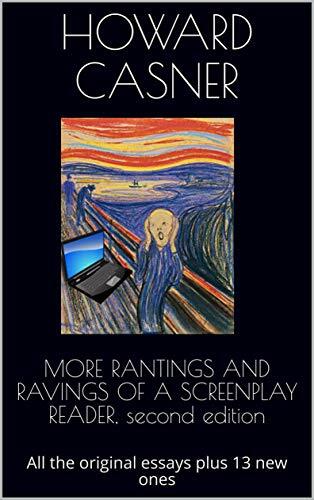 I’ve said this for years….The movie and television industry are heading towards the internet. I’ve been investing a ton of time, money, and energy building my company, Rumblespoon Productions so that we can be on the ground floor of this. I’m even looking into the idea of “choose your own adventure” style filming, where it’s a bit more interactive. Clue Live kinda gave me the idea, and I think it’s something everyone will be interested in. What parting advice do you have for writers? Hang in there, go out to plenty of public events…don’t turn down a party. The more you are out there, the better your chances of meeting that “producing friend”. What do you do when you’re not writing? What do you do to get away from the industry? When I’m not writing, I’m producing, or acting; sometimes I’ll even edit. I think it’s good to learn a little about all facets of the film industry. The more well-rounded you are, the better off you’ll be when the time comes to produce your project. The film industry is a fickle mistress. Often times you’ll find yourself with no money and plenty of time. Be patient though, as they say…”hurry up and wait”. Lol. Tell us something about yourself that many people may not know. Intersting stuff. Always cool to hear the journey. Thanks. There should be more to come.